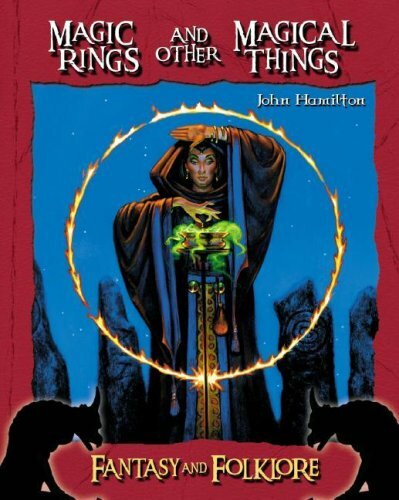 Explores the historical, artistic, and literary treatment of a variety of magical items. If you have any questions about this product by Brand: Abdo Pub Co, contact us by completing and submitting the form below. If you are looking for a specif part number, please include it with your message. You Wouldn't Want to Be Guy Fawkes! You Wouldn't Want to Be Married to Henry VIII!